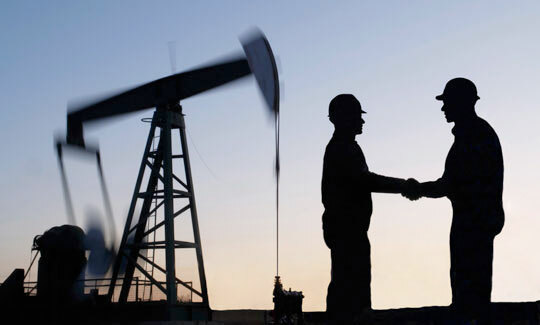 Our firm is significantly involved in the litigation of cases involving the ever increasing presence of oil and natural gas wells in Pennsylvania. We have defended drilling companies, well-tenders, contractors and owners in litigation involving severe burn claims and death resulting from natural gas and petroleum explosions. We have also represented clients in relation to claims of significant property damage and/or lost or damaged equipment at well sites. The prevalence of personal injury and property damage litigation associated with natural gas wells is rising. The attorneys at Dell, Moser, Lane & Loughney, LLC are fully equipped to handle any such litigation.